The all star soundtrack for upcoming film Spiderman: Into the Spider-Verse has arrived today, with R&V headliner Vince Staples making an appearance on the track ‘Home’ with Richie Kohan. The epic track sounds it’s right off the resolution point in the film - with drums and and a pacing beat, ‘Home’ is all about the protagonist resolving both inner and outer conflict, building some momentum, and then coming home. The star-studded soundtrack also features Aminé, Juice WRLD, Nicki Minaj, Post Malone, and more. 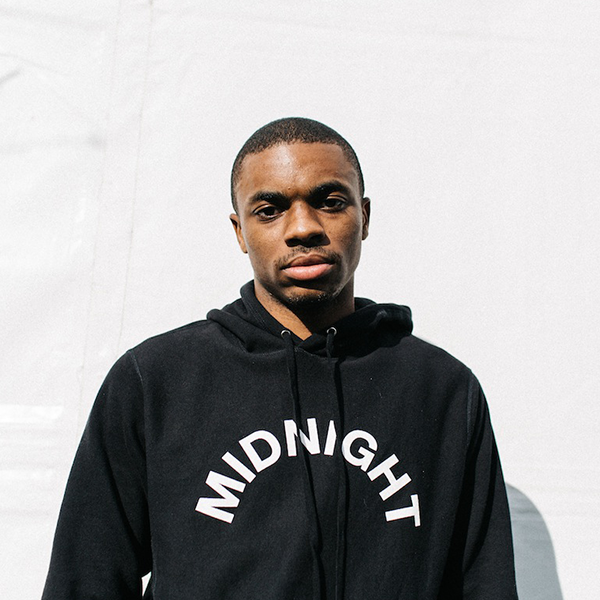 Vince Staples will be taking the main stage at Rhythm and Vines at 9:15pm on New Years Eve.